All natural, unrefined brown sugar has a rich caramel taste. Good in coffee and tea, as a topping on biscuits, cakes and other desserts. Made by Fairtrade producers. The Demerara Sugar - 500g product ethics are indicated below. To learn more about these product ethics and to see related products, follow the links below. 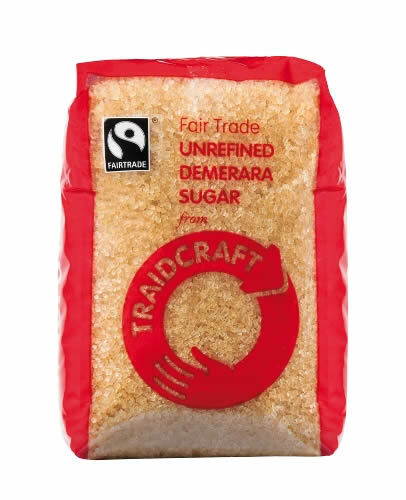 Good quality tasty sugar .... always use this for sweetening desserts, drinks and for those who take sugar on their porridge (oatmeal). 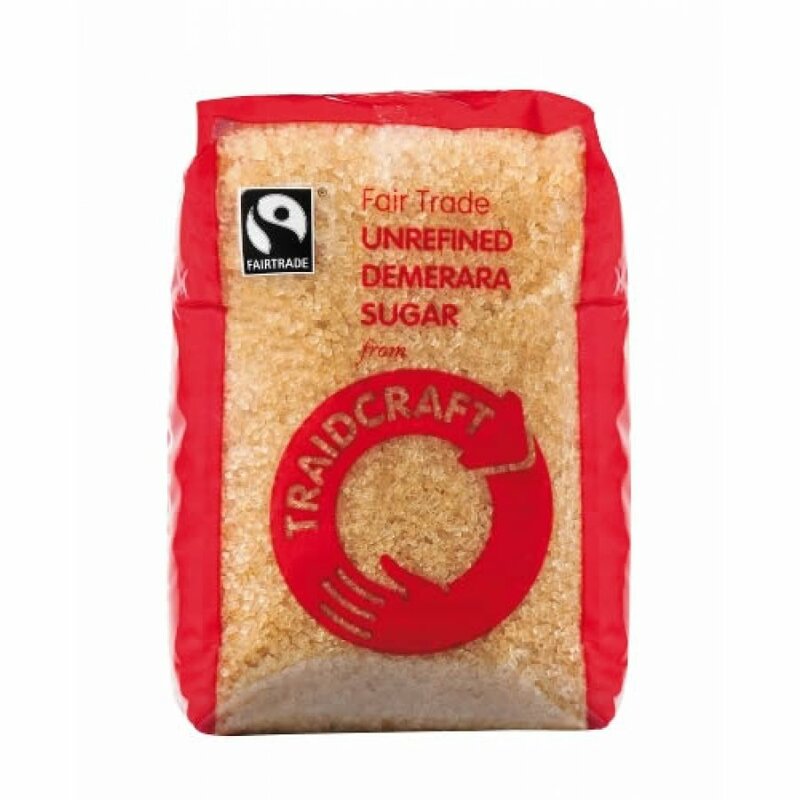 There are currently no questions to display about Demerara Sugar - 500g.